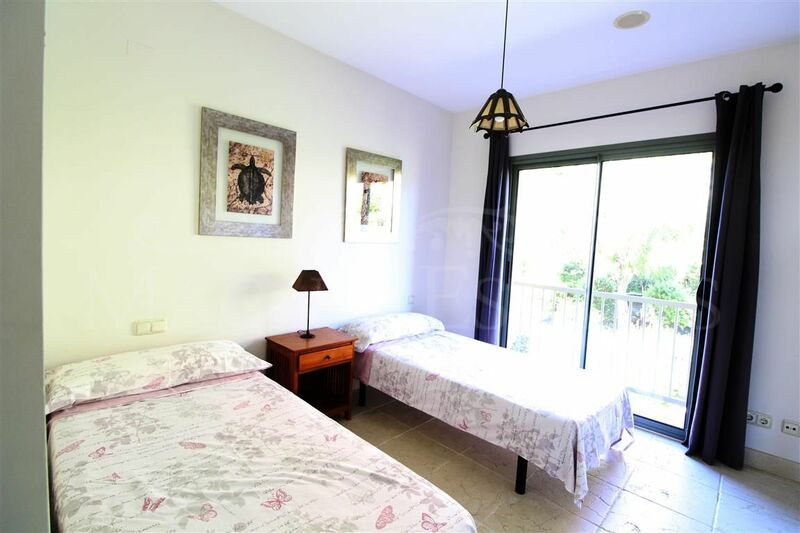 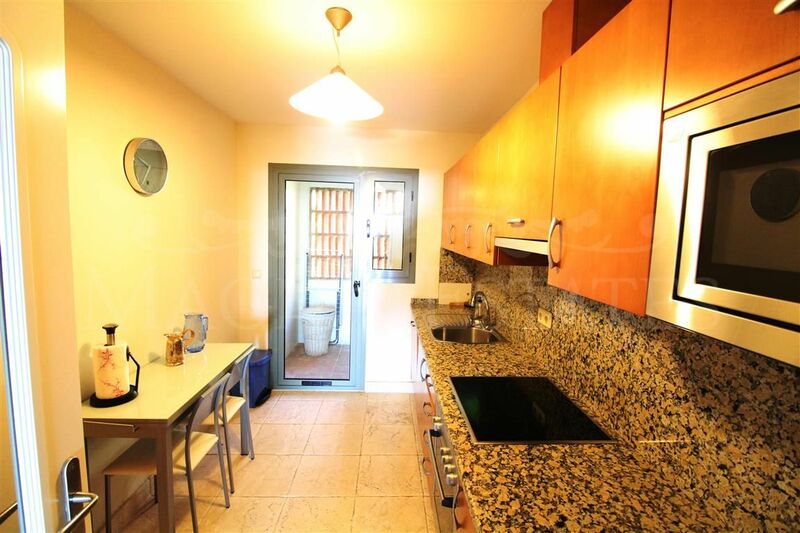 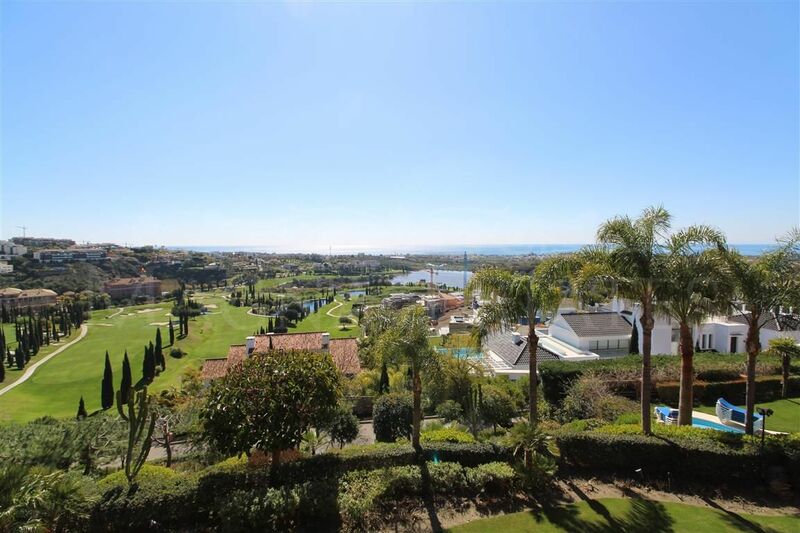 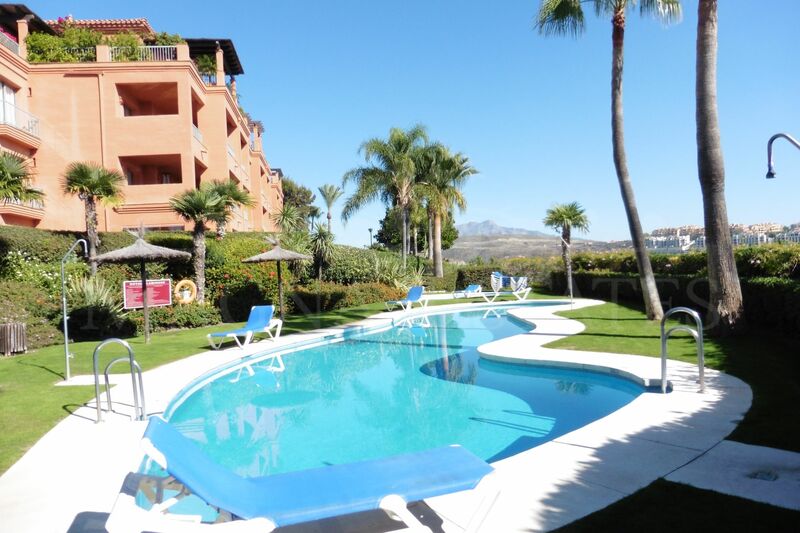 Spacious and beautiful two bedroom two bathroom apartment in the Royal Flamingos urbanization, with the best views to the sea, golf and the famous hotel Villapadierna. 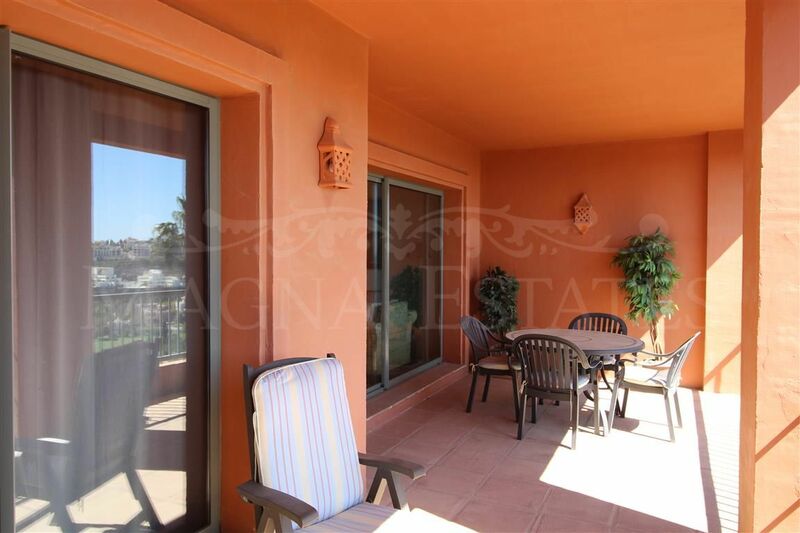 The apartment has 141 m2, of which 28 m2 correspond to terrace, facing south with open views to Gibraltar, the Mediterranean and the Coast of Africa. 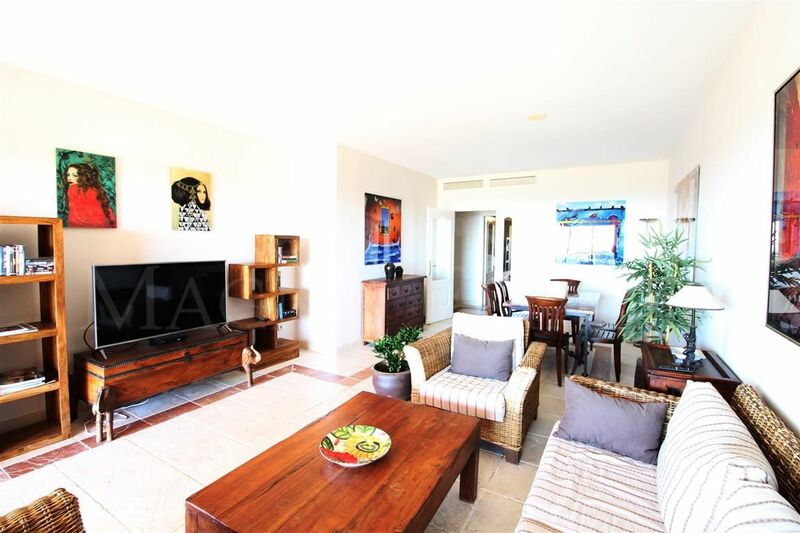 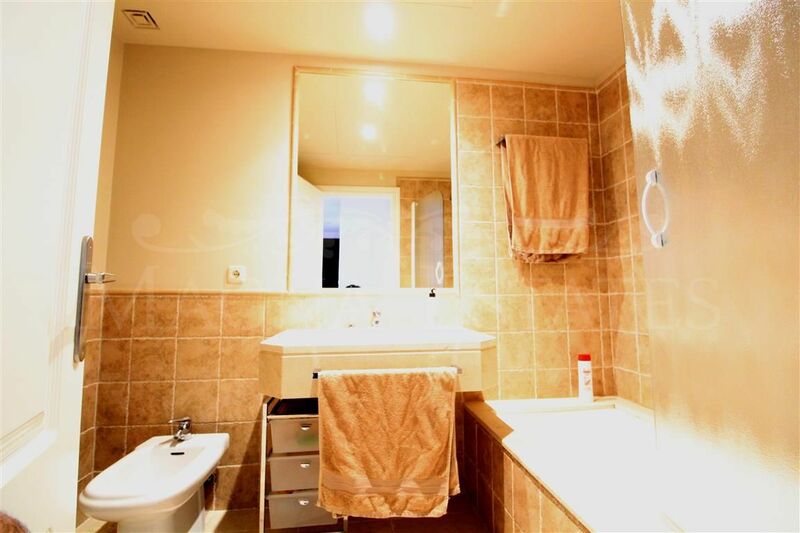 Large living room with dining area, fully equipped kitchen with laundry, two bedrooms and two bathrooms, the master en suite and with exit to the terrace. 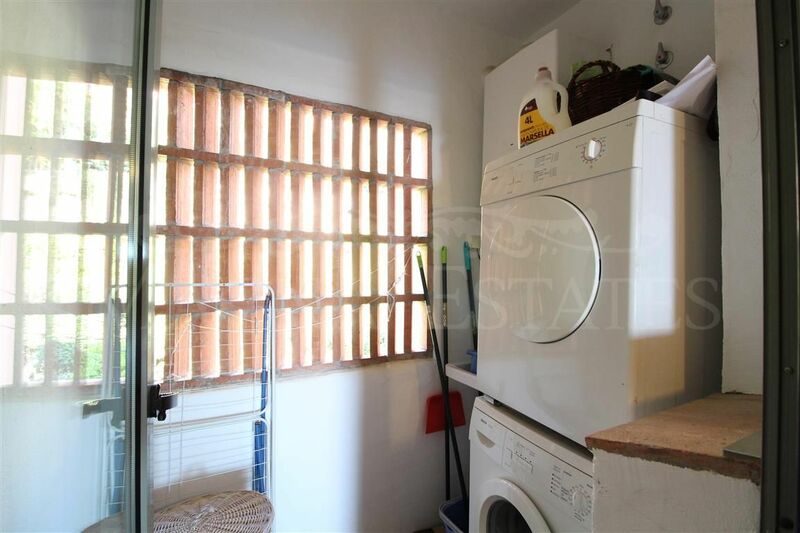 It has air conditioning cold – heat and central heating. 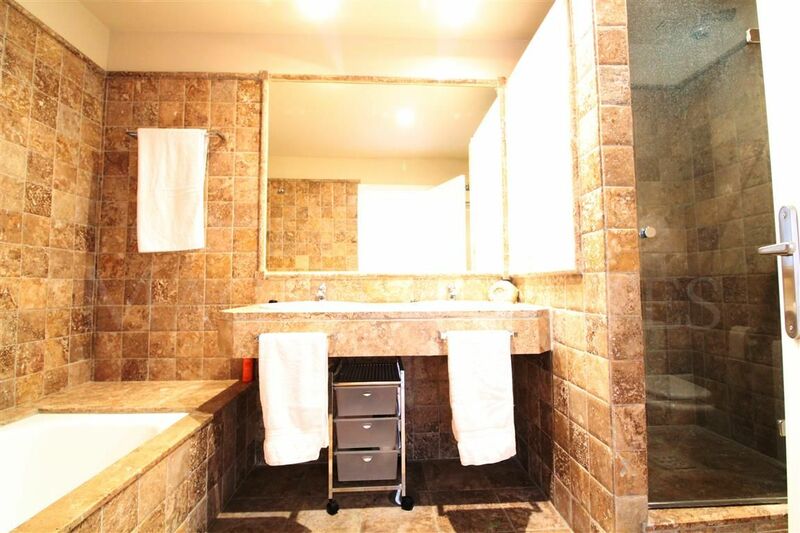 Includes large garage and storage room. 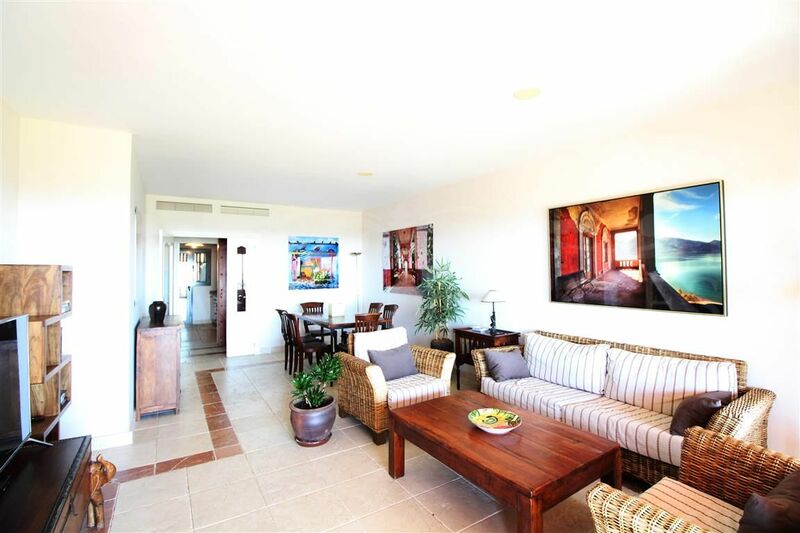 The furniture is negotiable. 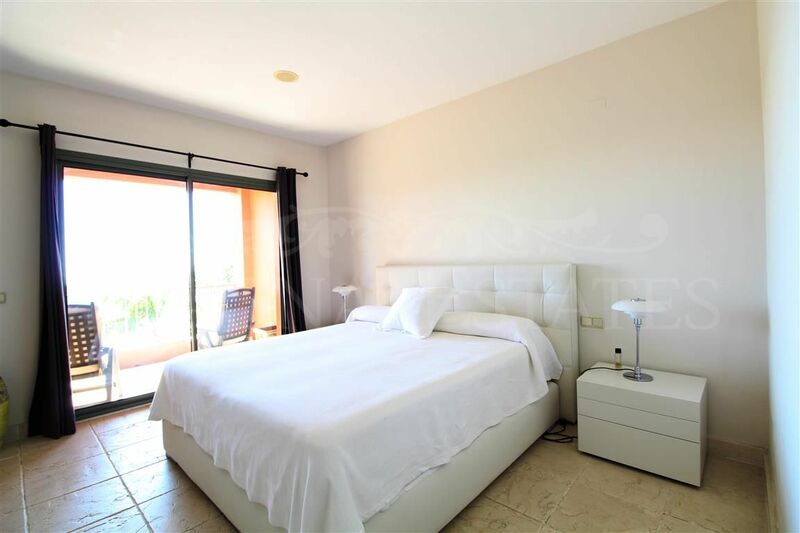 Royal Flamingos is located in the great resort Los Flamingos, with 3 golf courses, 5 star hotel, villas and other urbanizations. 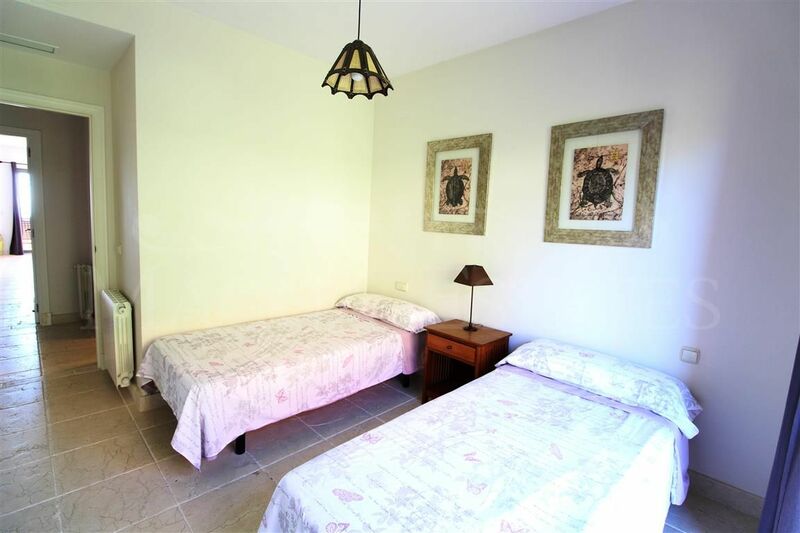 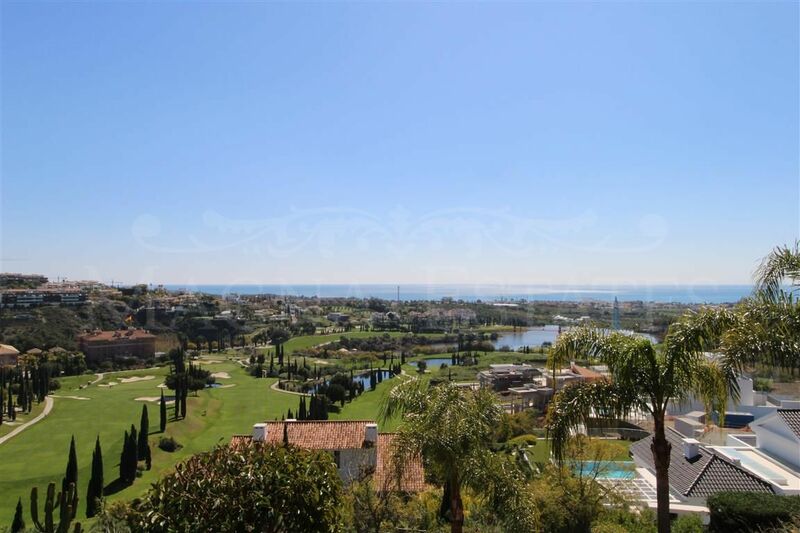 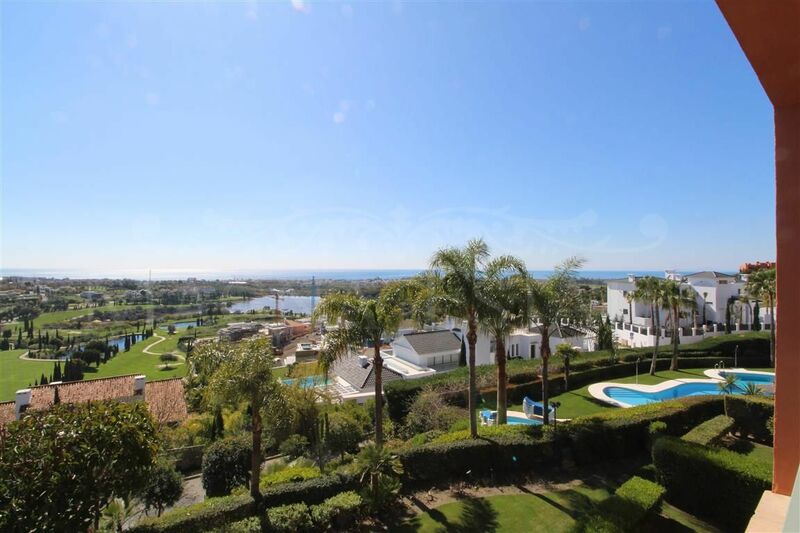 It is located just 5 minutes from the main road and 10 minutes from Puerto Banus and Estepona. 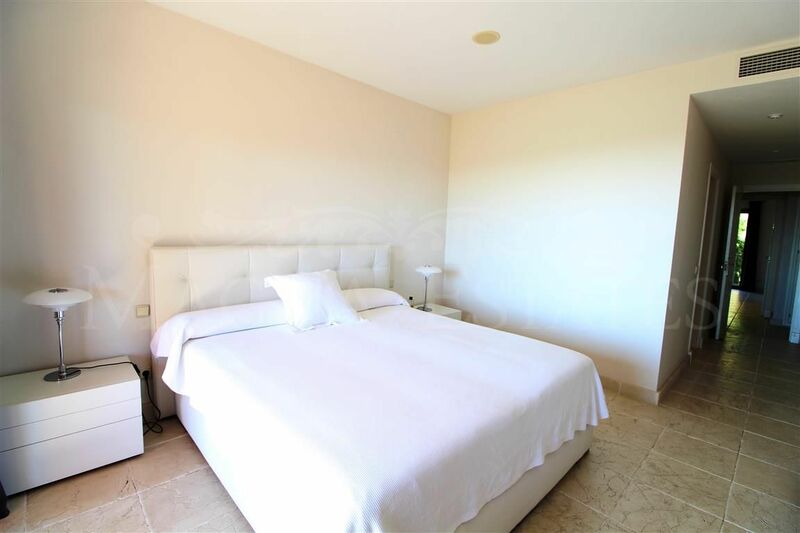 The urbanization has 24 hour security by professional guards, three swimming pools, paddle tennis court and well kept common areas. 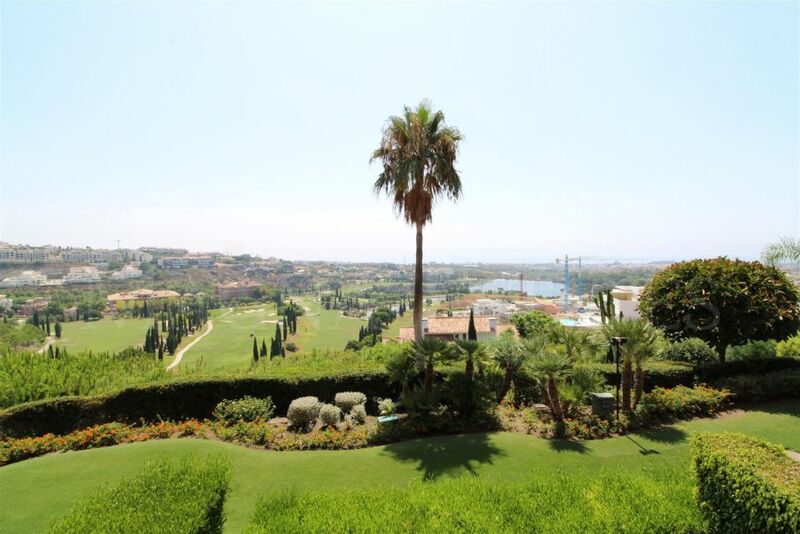 The ideal place to enjoy a quiet holiday with wonderful views and on the edge of a golf course. 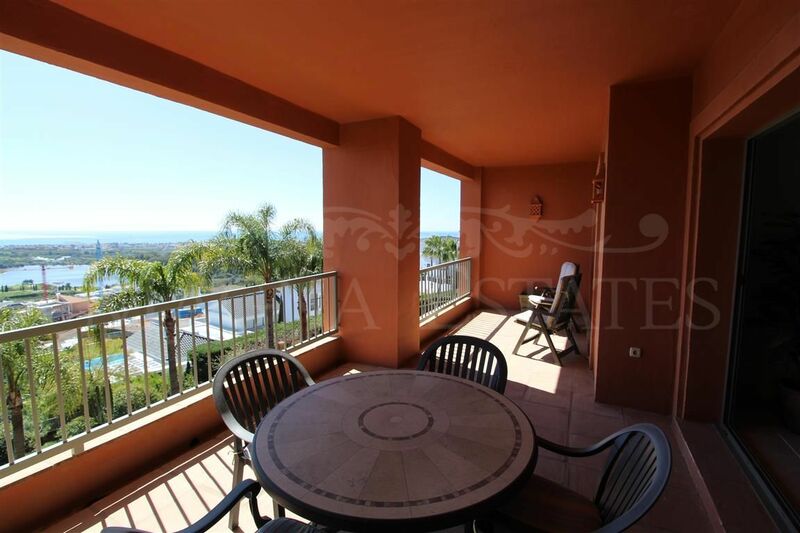 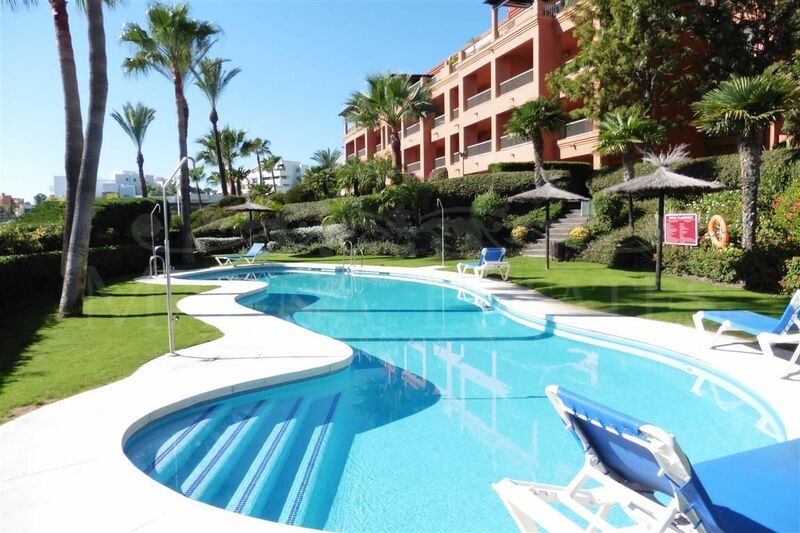 Please, send more information about ref 247-00828P, Apartment in Royal Flamingos, Benahavis or similar properties.